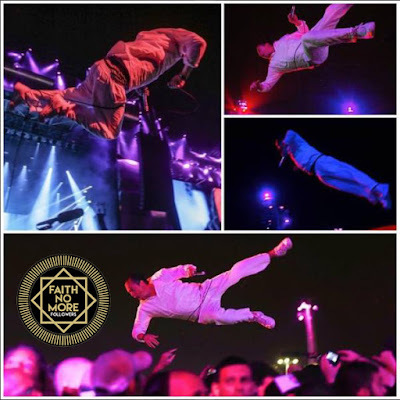 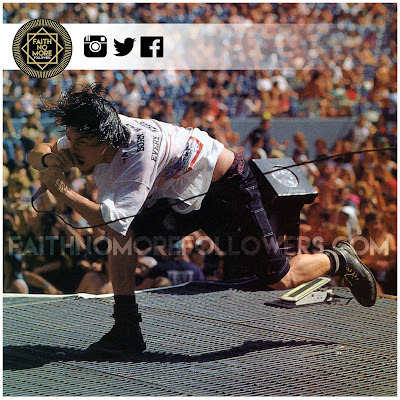 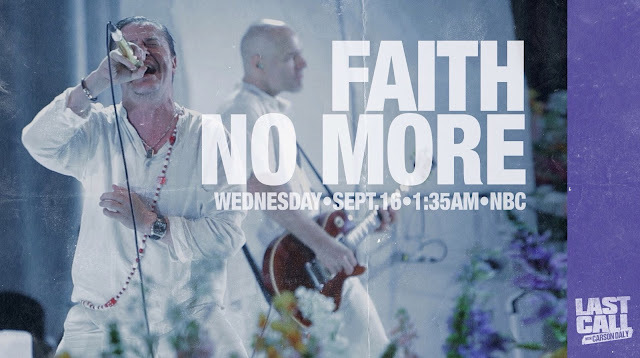 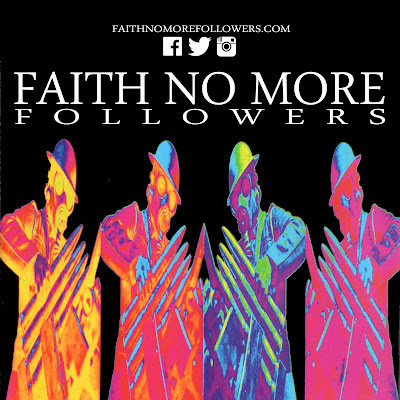 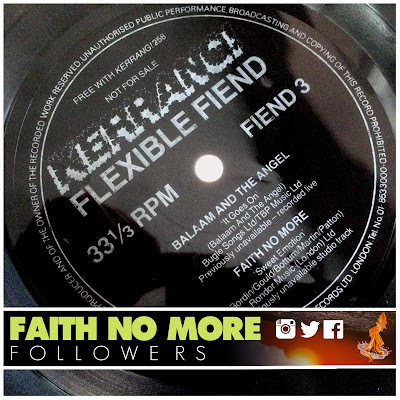 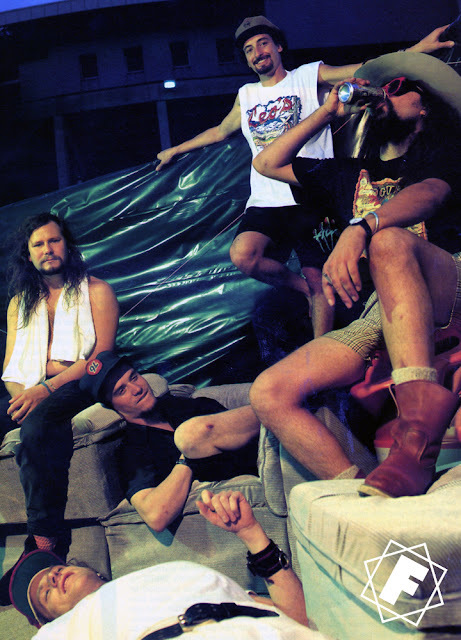 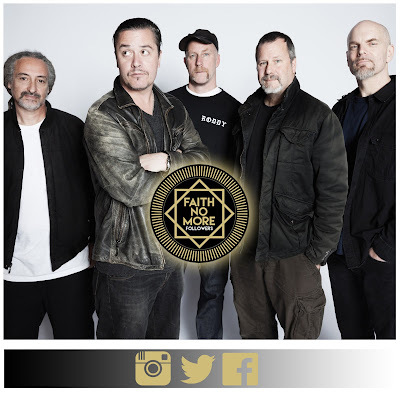 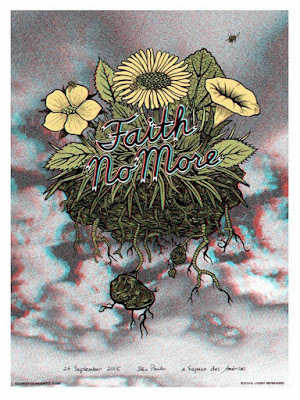 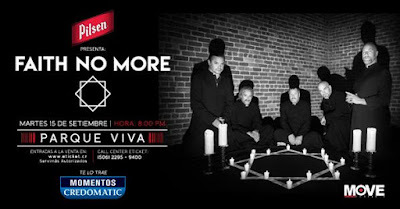 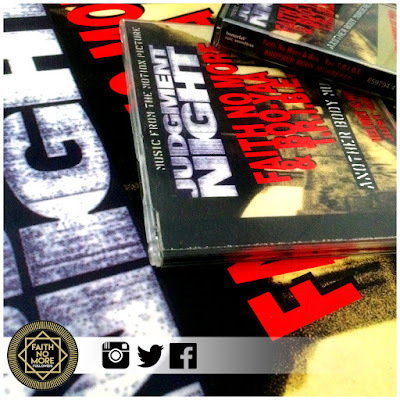 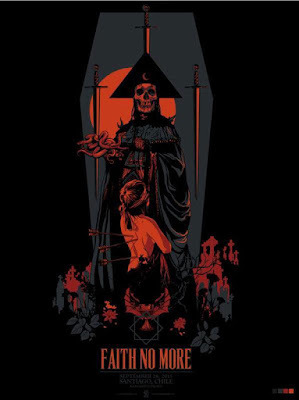 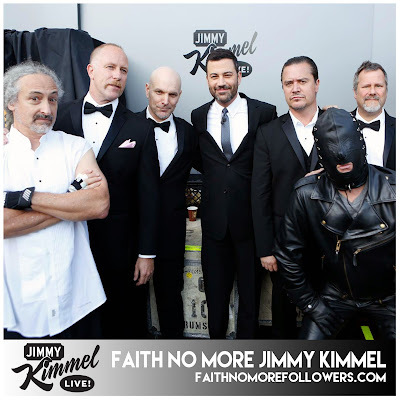 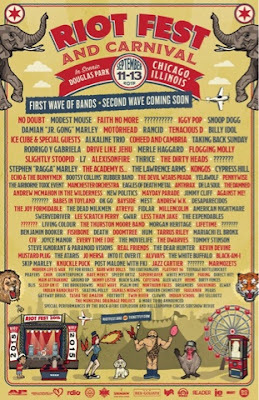 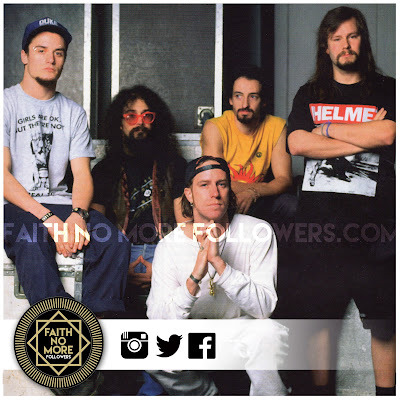 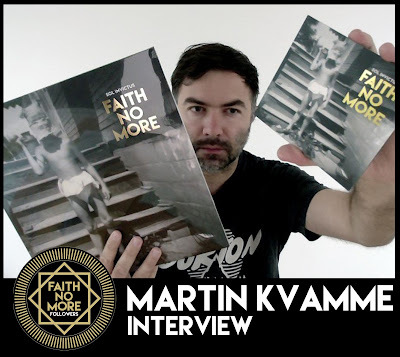 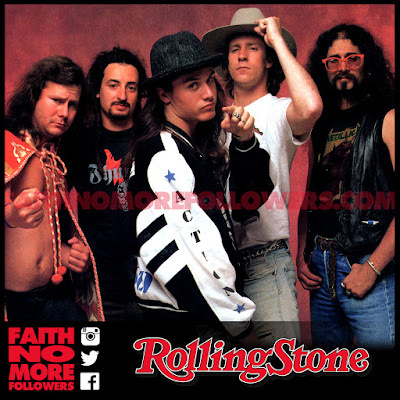 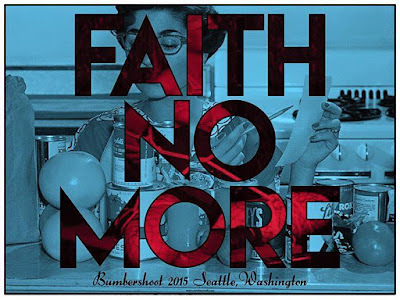 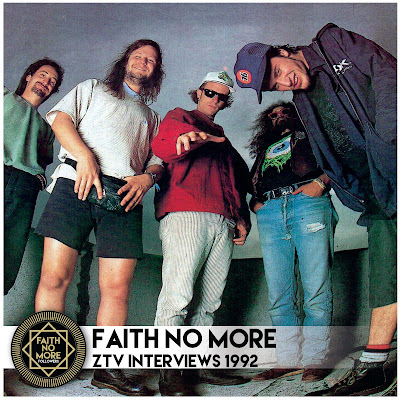 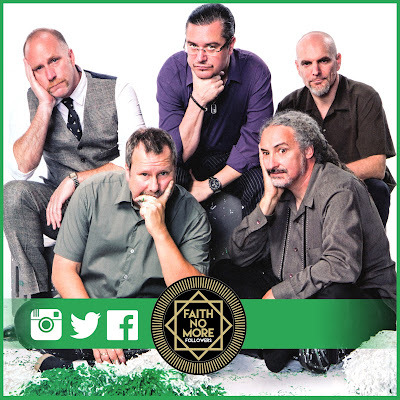 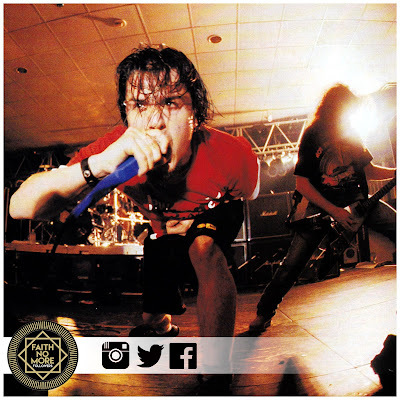 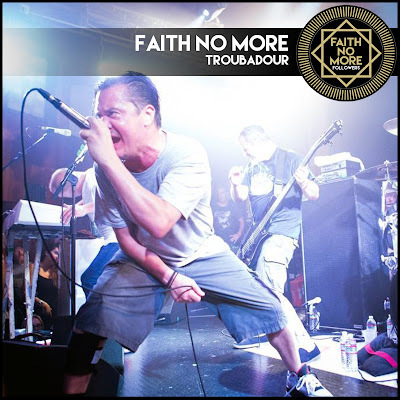 FAITH NO MORE Kerrang! 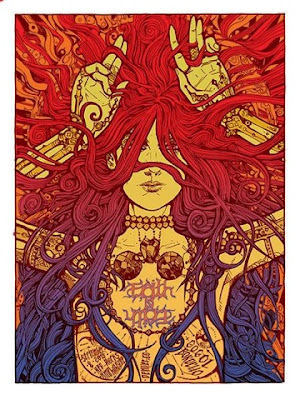 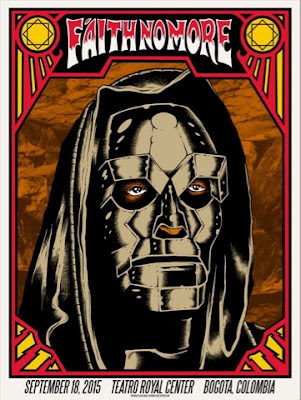 Issue 410 cover story. 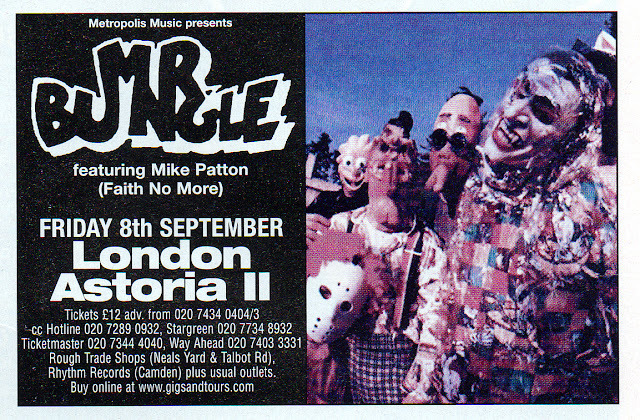 September 19th 1992.